Play It Forward is a non-profit organization with the mission of helping musicians make the world a better place. 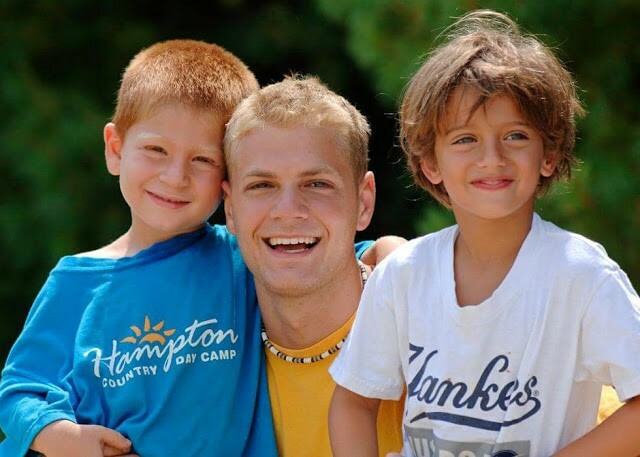 This charity was recently founded by Steve Mazza, a longtime Counselor and Division Leader at Hampton Country Day Camp. Steve founded Play It Forward to serve as a web-based platform where musicians could sell their albums in exchange for charitable donations to non-profit organizations of their choice. Currently, musicians featured on the site are raising money for the Leukemia Research Foundation, St. Jude Children’s Hospital, Feed the Children, among others. We are excited to announce that HCDC, along with the TLC Family of Camps, will be releasing an album of music written and recorded by ALL OF YOU! We are calling on all of our musically gifted parents, campers, and staff (past and present) to contribute original songs that they have written and recorded. Eligible songs may be previously recorded or can be written specifically for this project. Professional production is not a requirement. Once we receive all of the submissions, we will compile them into a TLC Family of Camps album. Proceeds from the album will be donated to SCOPE, a nonprofit that gives the gift of summer camp to children from low-income families at ACA-accredited sleepaway camps, in celebration of its 25th Anniversary. 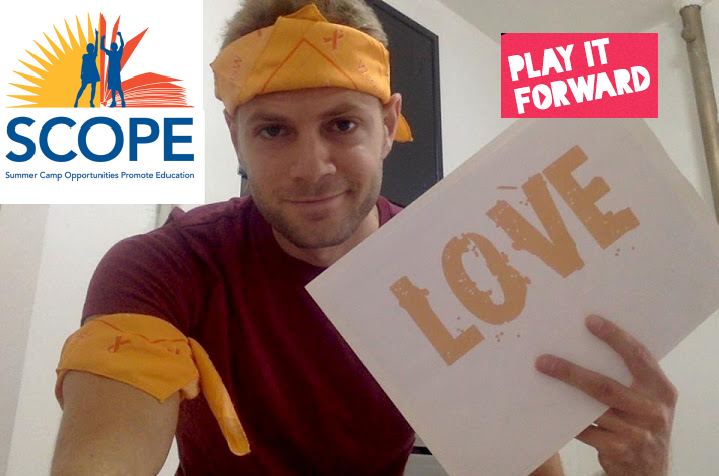 If you are interested in contributing a song, please e-mail Steve at steve@playitforward.com. And stay tuned – we will let you know as soon as the album is available for purchase/donation!